It's been a while since we offered you the good Mahjong game. Today we are going to fix it! 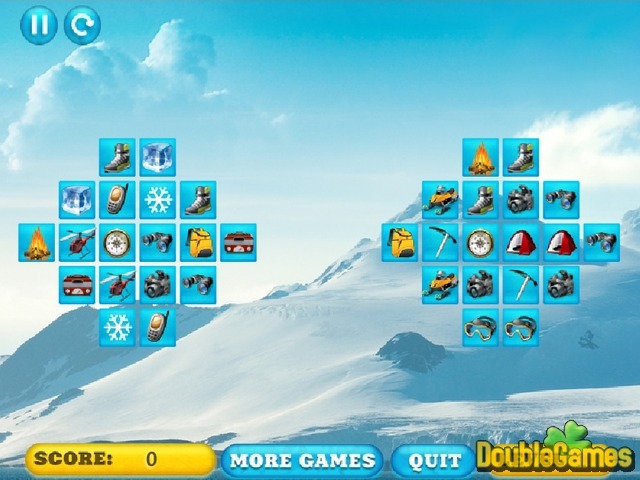 Welcome to Antarctic Expedition Mahjong, new amazing online adventure with different challenges. Here you have to get ready for the expedition, and in order to gather all the needed stuff you have to pass entertaining Mahjong levels one by one. Are you ready to take this journey? Then start playing Antarctic Expedition Mahjong right now and absolutely out of charge! 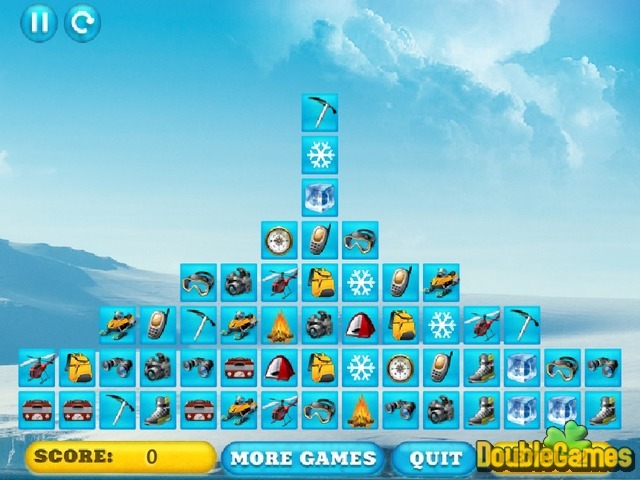 Title - Antarctic Expedition Mahjong Online Game Description - Revel in Antarctic Expedition Mahjong, a Board & Cards game developed by Mahjong Games. 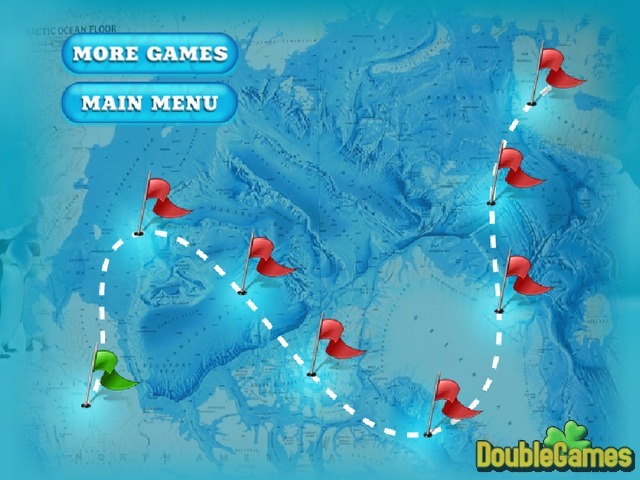 Get ready for the expedition to Antarctica with new online game!